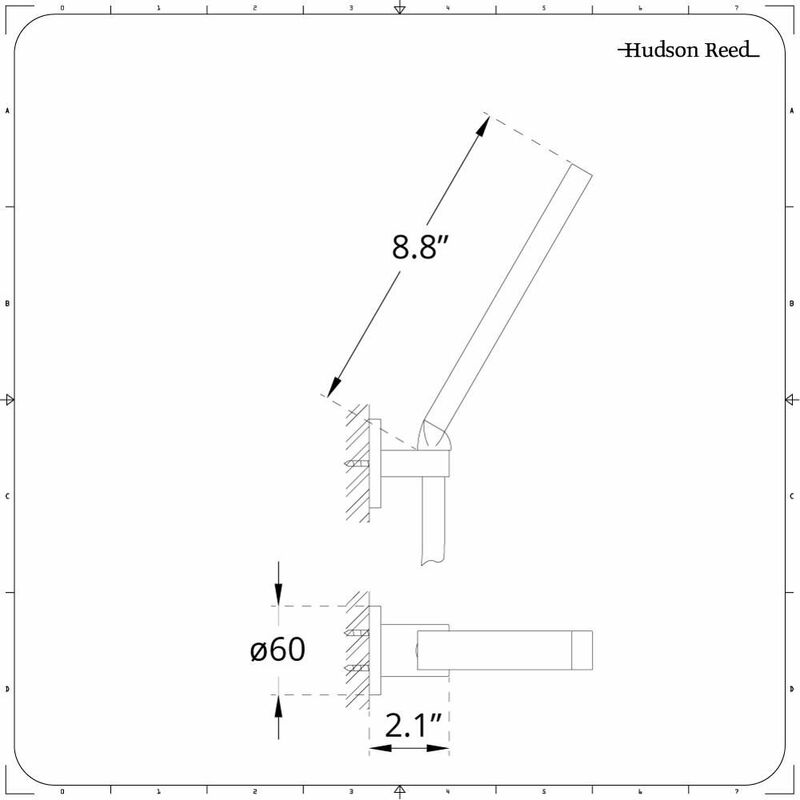 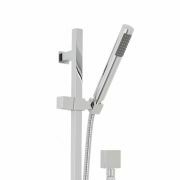 Upgrade the appearance and functionality of your bathroom area with this Kubix square shower kit with integrated outlet elbow and parking bracket. 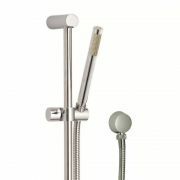 With a solid brass construction guaranteeing superb durability, the handshower boasts a premium quality chrome plated finish and a lovely modern design. 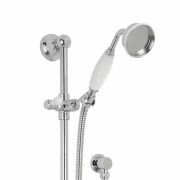 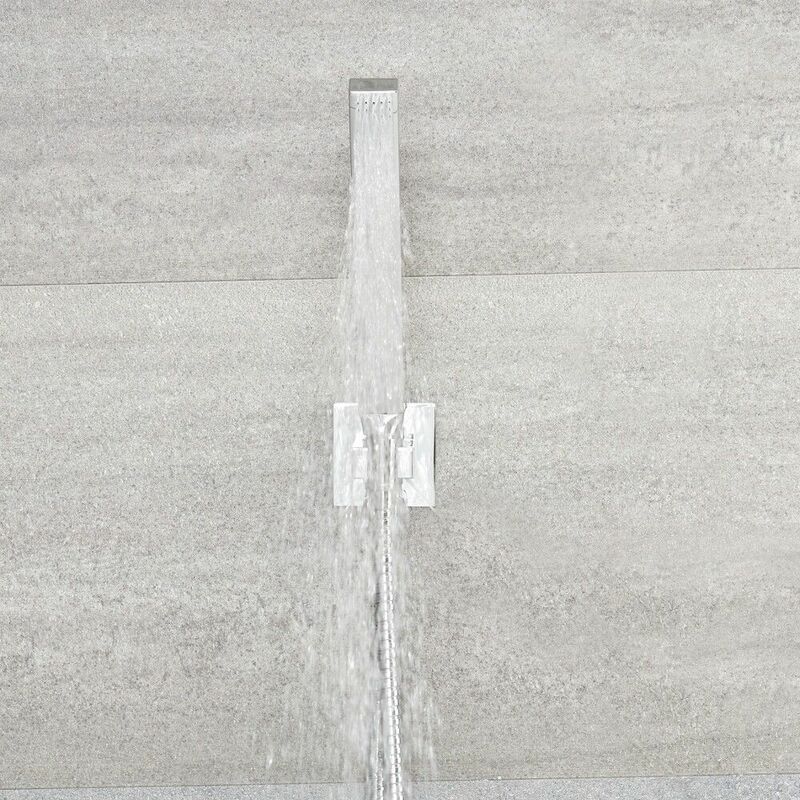 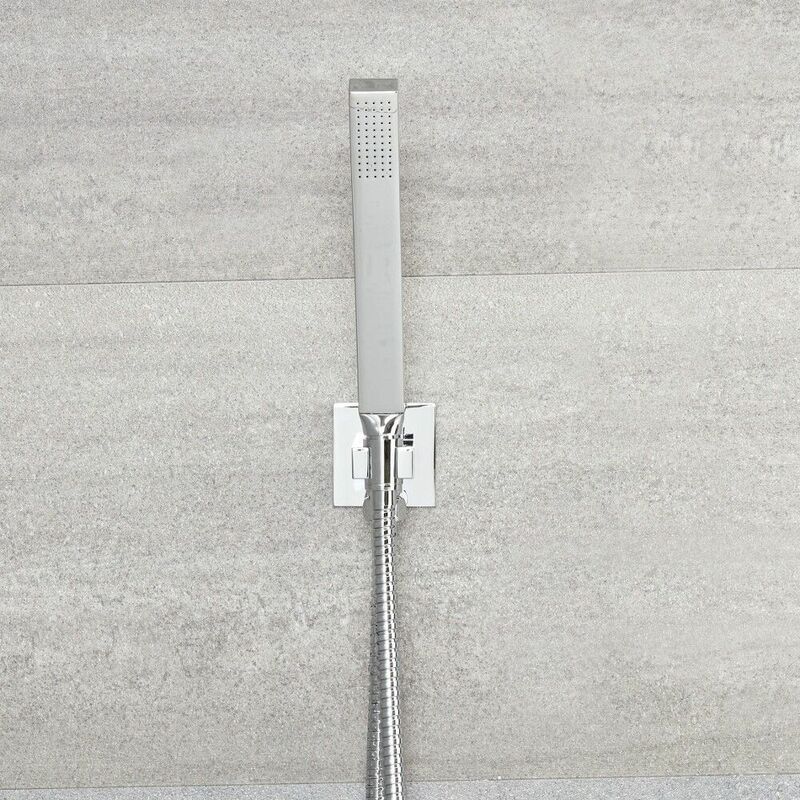 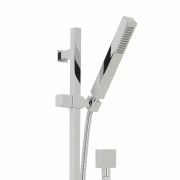 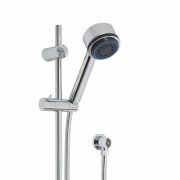 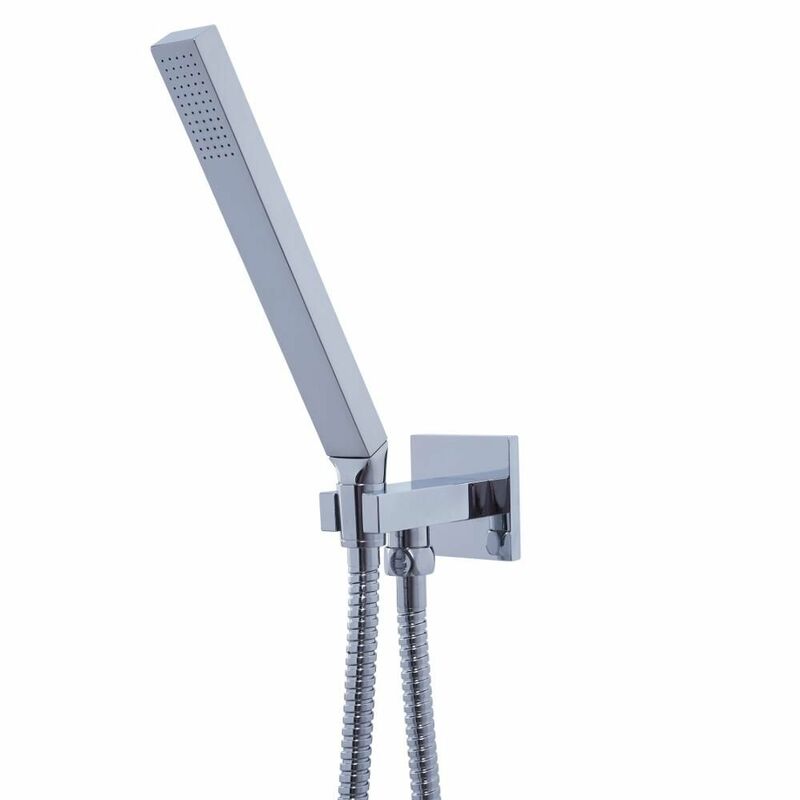 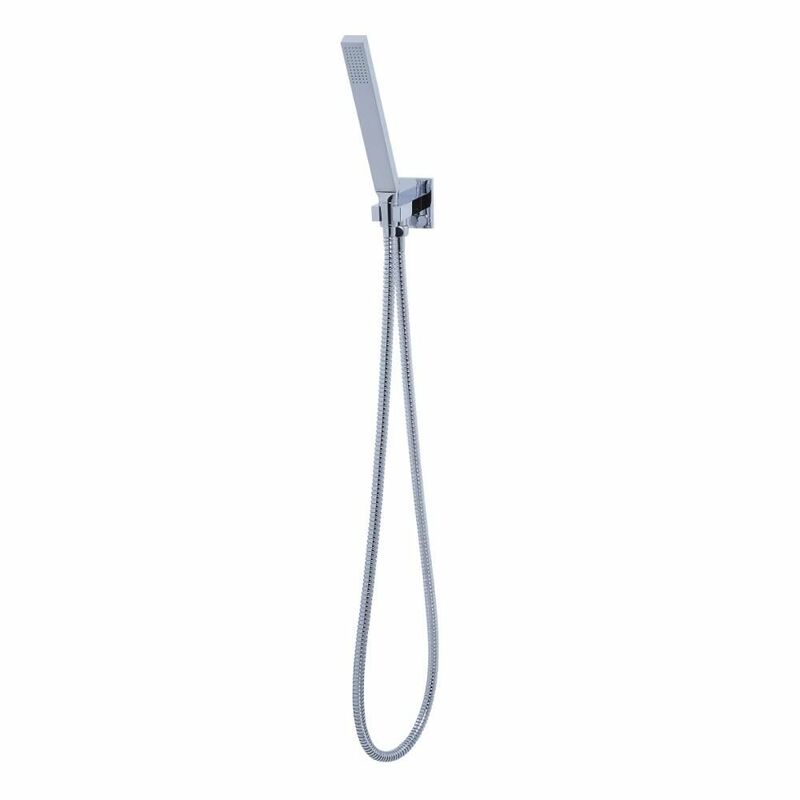 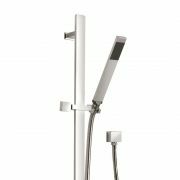 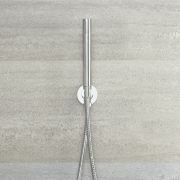 Also featuring an integrated outlet elbow and parking bracket, this square wall mounted handshower offers thermostatic temperature control for added peace of mind.